“We Get It, You Vape”. These words have spread across the internet rapidly over the past year or so. We’re seeing white clouds leaving people’s mouths in cafes and bars for the first time since indoor smoking bans were introduced. 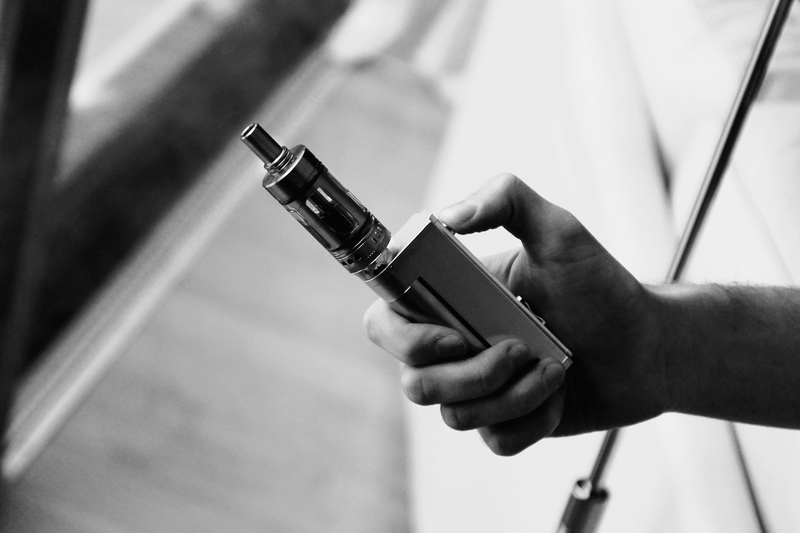 There are communities of individuals who meet to discuss vaping and socialize with other enthusiasts. Specialist stores are popping up here, there and everywhere. 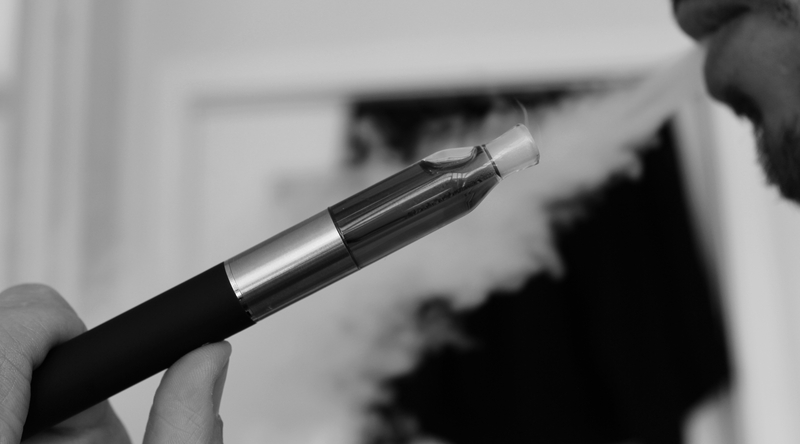 So how has vaping garnered so much popularity at such a fast rate? Vaping is when you inhale water vapour through a personal vaporizer. The act looks pretty similar to smoking, and you breathe out a white cloud that could be mistaken for smoke. The main benefits of vaping are health benefits. Many people who vape have given up smoking traditional cigarettes and are using vaping as an alternative. 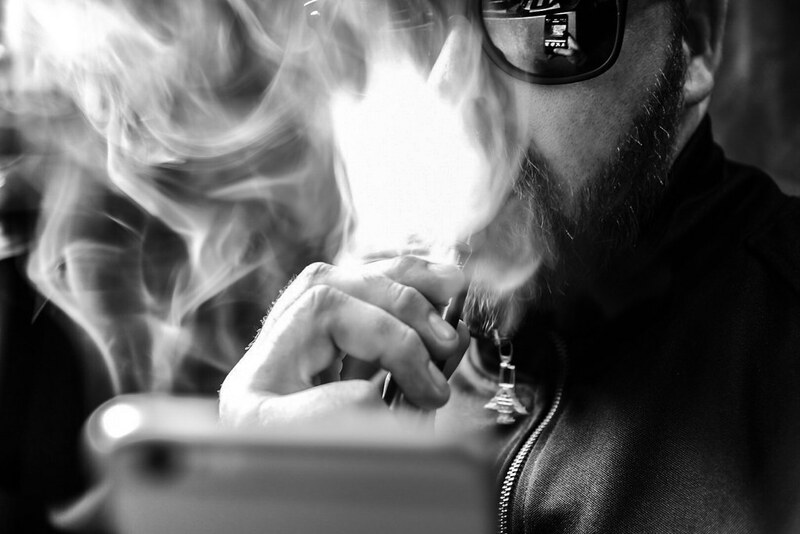 Vaping offers these individuals with a way to smoke with fewer dangers. Vaping drastically reduces an individual’s risk of developing smoking-related illnesses such as cancer. 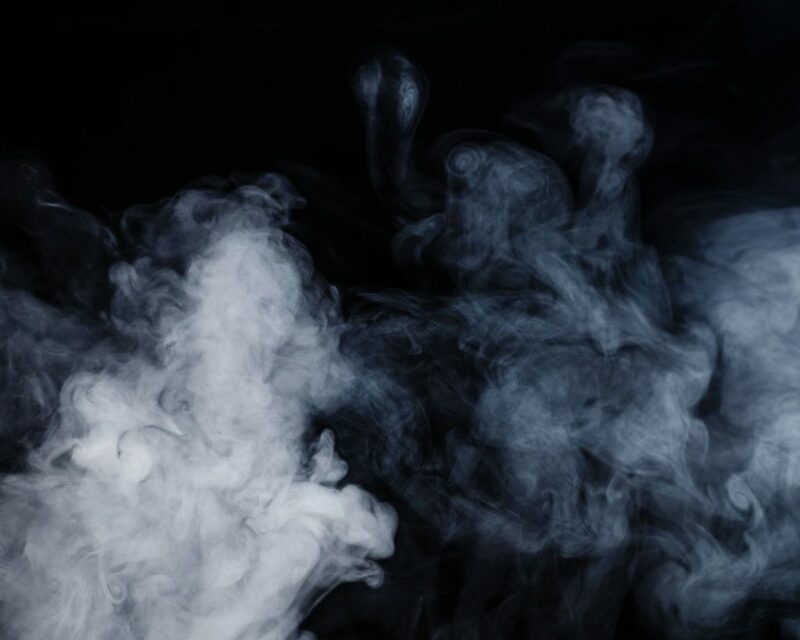 Though vaping does supply the body with the highly addictive drug nicotine, it does so without producing smoke. As an alternative to smoking, it also removes individuals’ needs for dirty ash trays. It will not leave them with bad breath or a bad smell on their clothes and furniture. It also removes the risk of passive smoking for those around the individual. Benefits also extend from general health and hygiene benefits. In the long term, vaping is much more financially viable than smoking. You will have to pay out initial costs for your personal vaporizer. But from then on, you only need to purchase e-cigarette liquids. 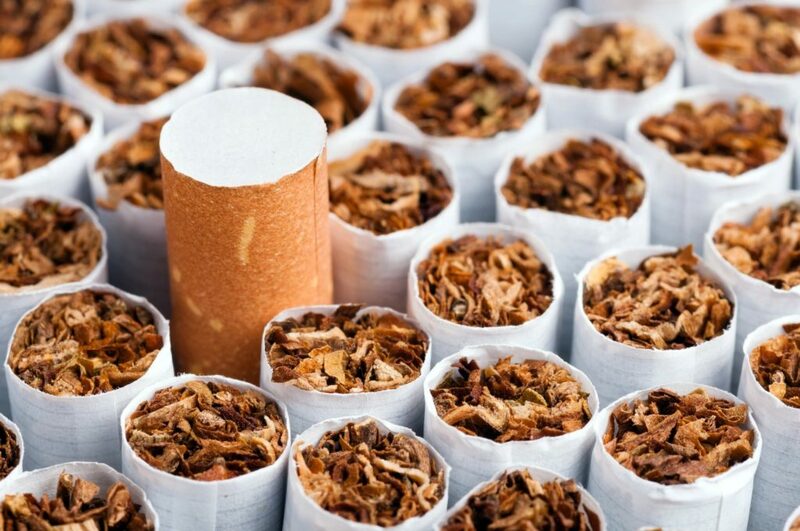 These are much cheaper and longer-lasting than cigarettes. Vapes are also much more convenient, especially in winter months. Vaping indoors is legal in most public spaces. As long as you are mindful of those around you, you are unlikely to experience the inconvenience of having to leave your table/workspace/, etc. to vape outdoors. A large draw of vaping is also the novelty. The e-cigarette liquids are available in a multitude of flavours nowadays. Just check out specialist shops, such as https://vapeshoreditch.com/. Standard fruit flavours vary from strawberry to raspberry, banana and blackcurrant. 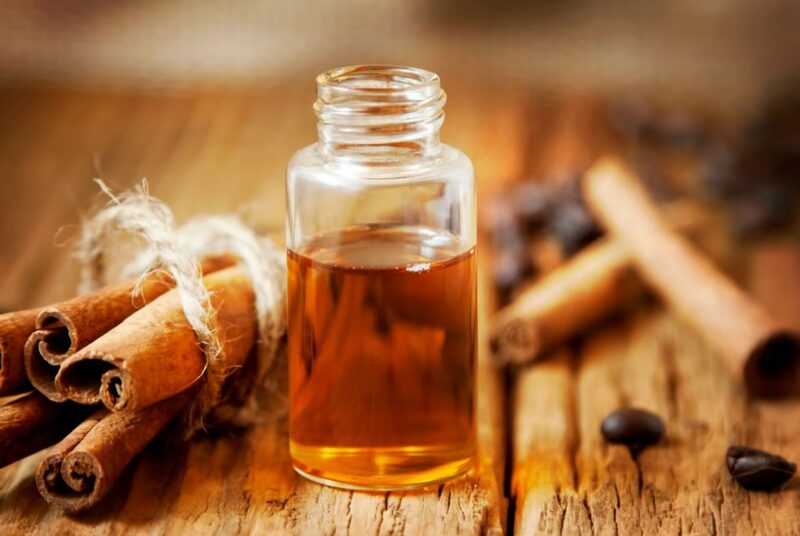 There are sweet spices like cinnamon and flavourings like vanilla, and if you’re fond of menthol cigarettes, you might like to try out peppermint, menthol, or eucalyptus. Dessert-inspired flavours are proving popular. Favourites include chocolate fudge brownie, whipped cream, banana split and creme brulee. You can ever get festive with mince pie or Christmas pudding. Traditional sweet shops have given thought to rhubarb and custard, pear drop and cola cube formulas. For those fond of a drop of liquor? Try out rum, pina colada, mojito, or beer blends. Not very adventurous? Stick with standard tobacco. A final novelty is cloud chasing. Cloud chasers are people who like to produce the biggest, most attention drawing cloud of vapour possible while vaping. Different vaporizers will allow these individuals to produce more vapour than your standard device. Cloud chasing has taken off so drastically, that there are even competitions for the cause being hosted internationally.